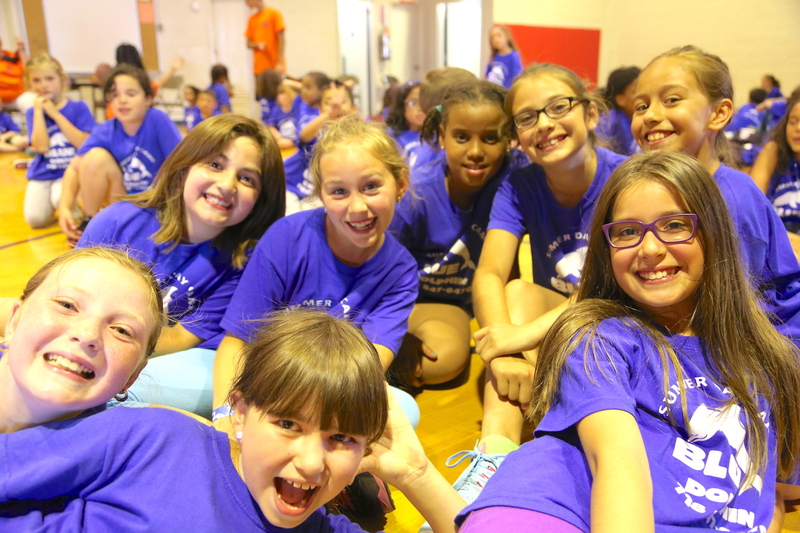 Over a million smiling faces since 1980. 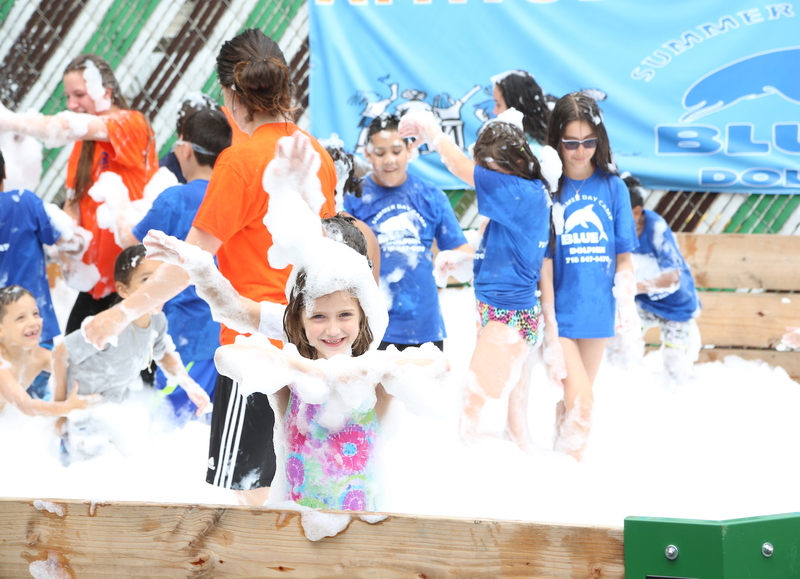 Sports, Gaga, Foam Parties, outdoor adventure and the arts. 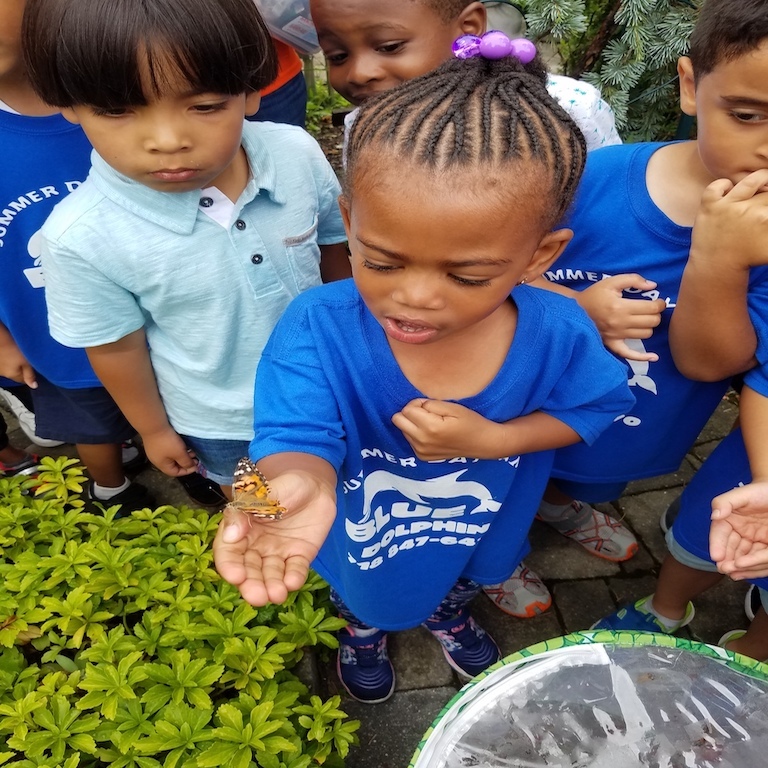 Friends from the US and around the world. 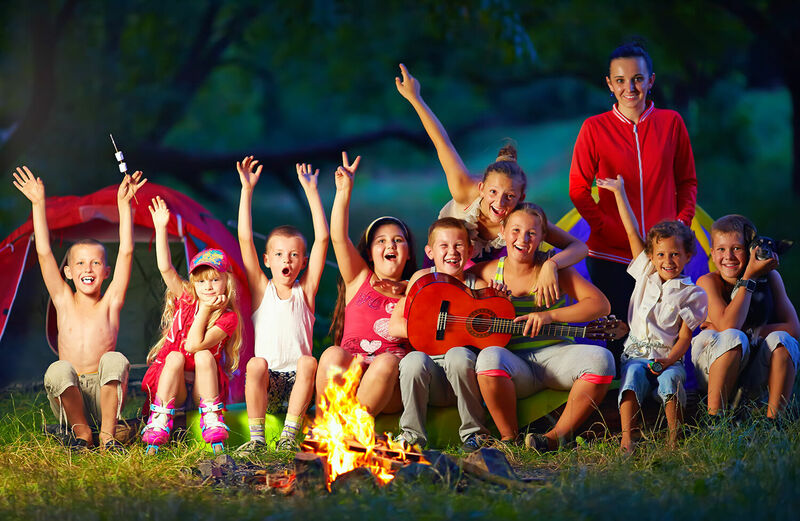 Prepare to experience the ultimate summer camp. 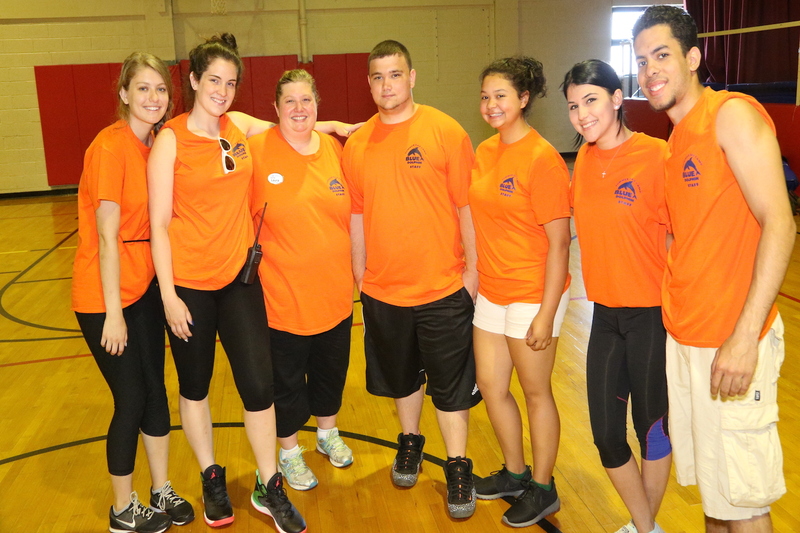 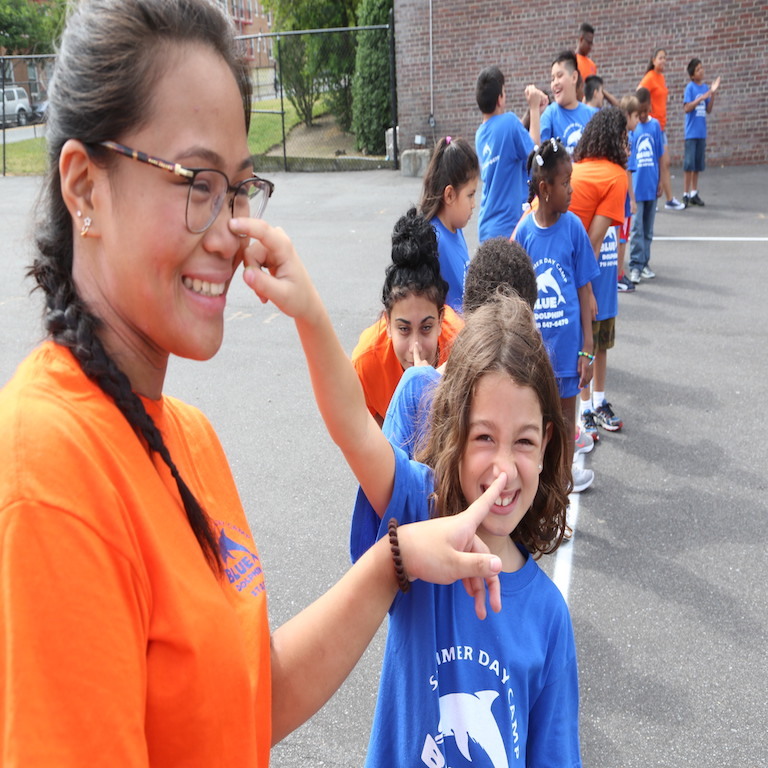 Our Camp’s staff is a group of incredibly skilled professionals that includes educators and experienced childcare specialists. 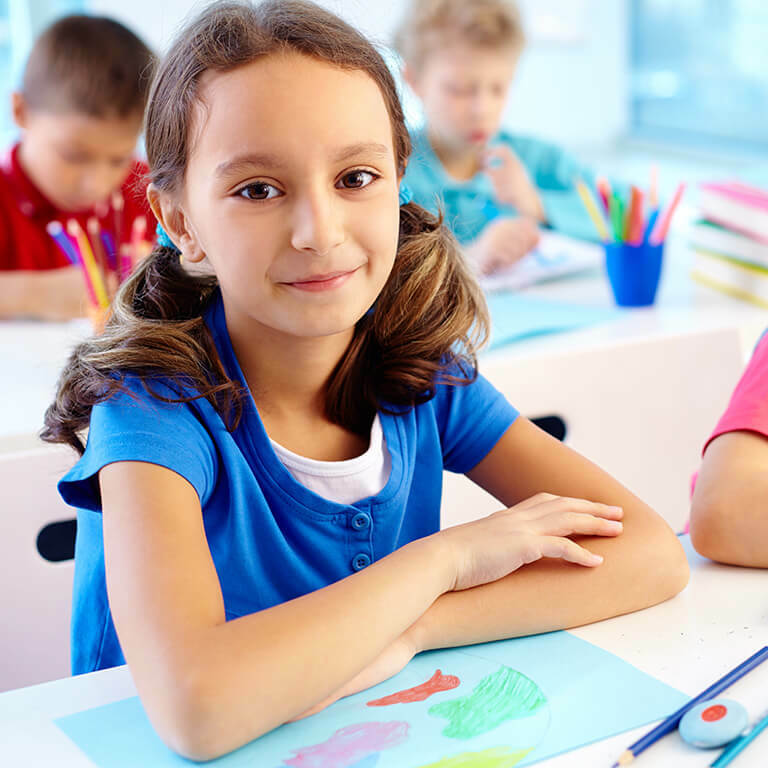 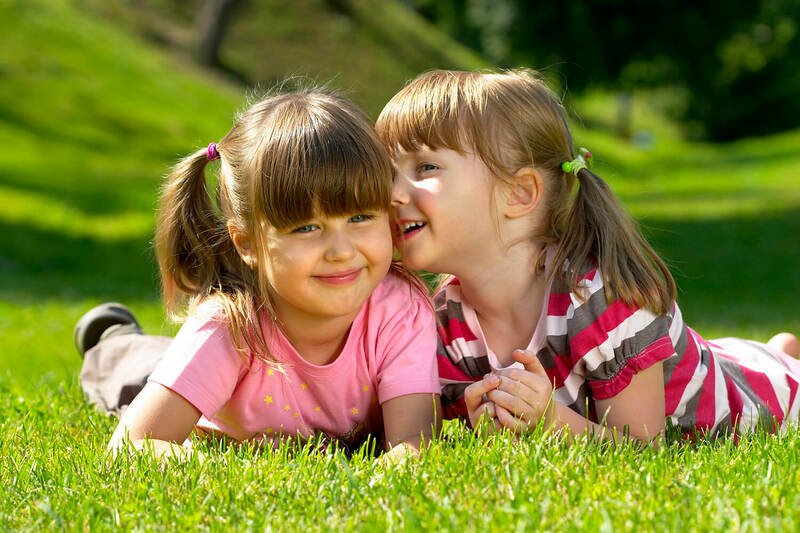 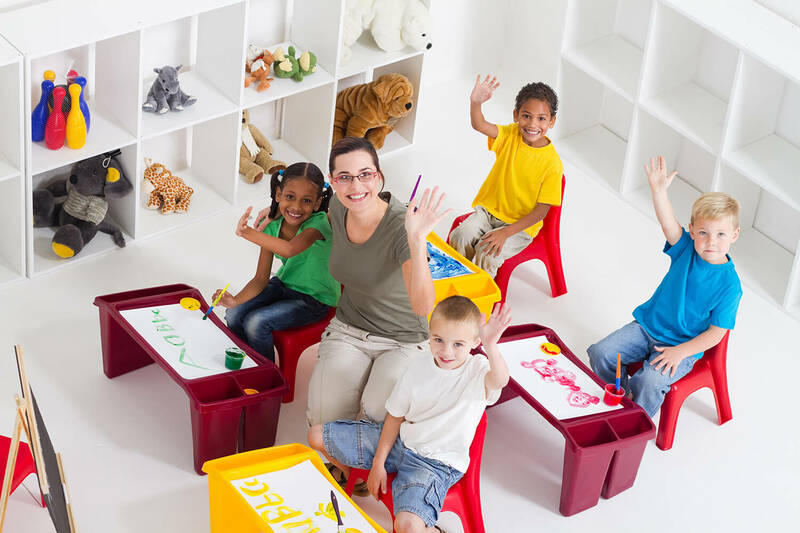 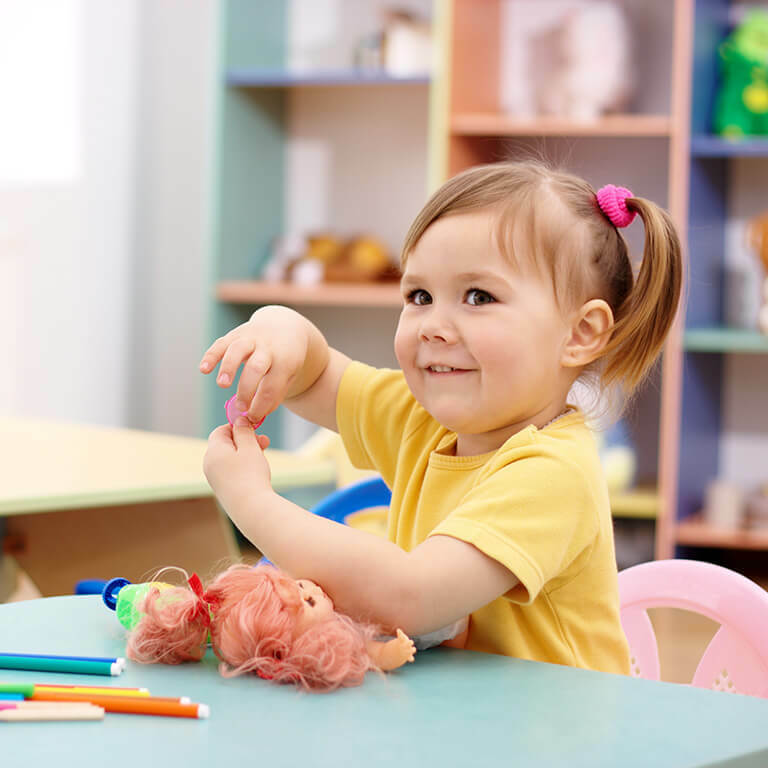 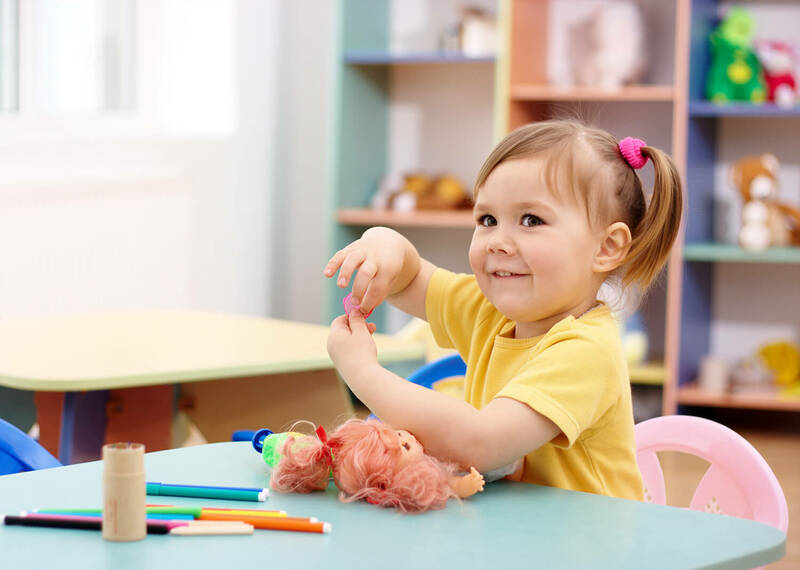 Weekly themes, dress-up-days, field trips and even more activities that help kids grow and learn healthy eating & physical activity, community connections, character development, games & challenges. 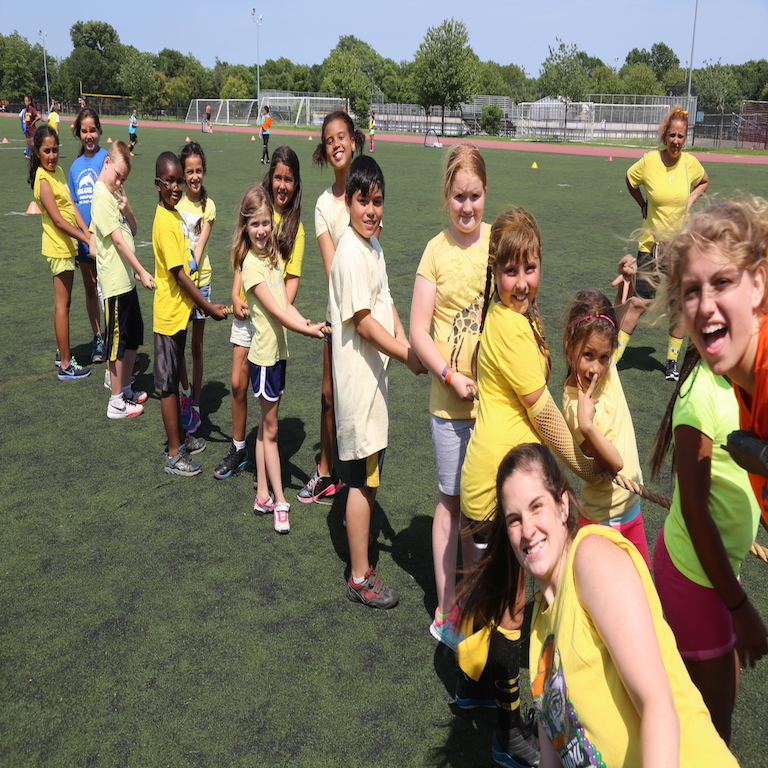 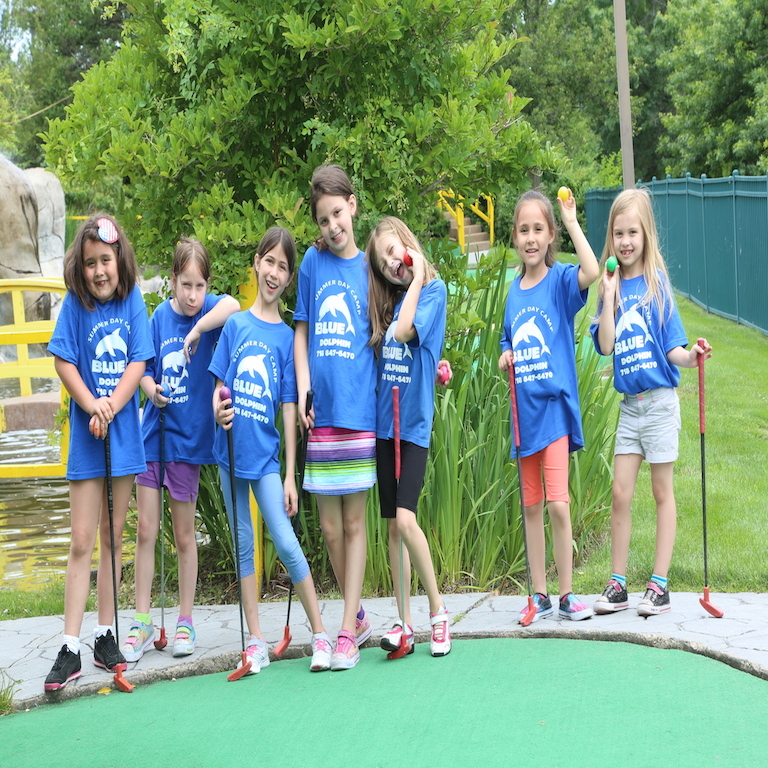 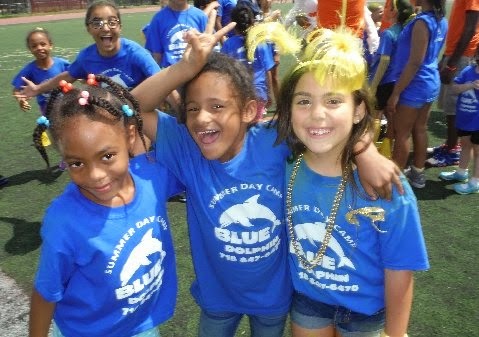 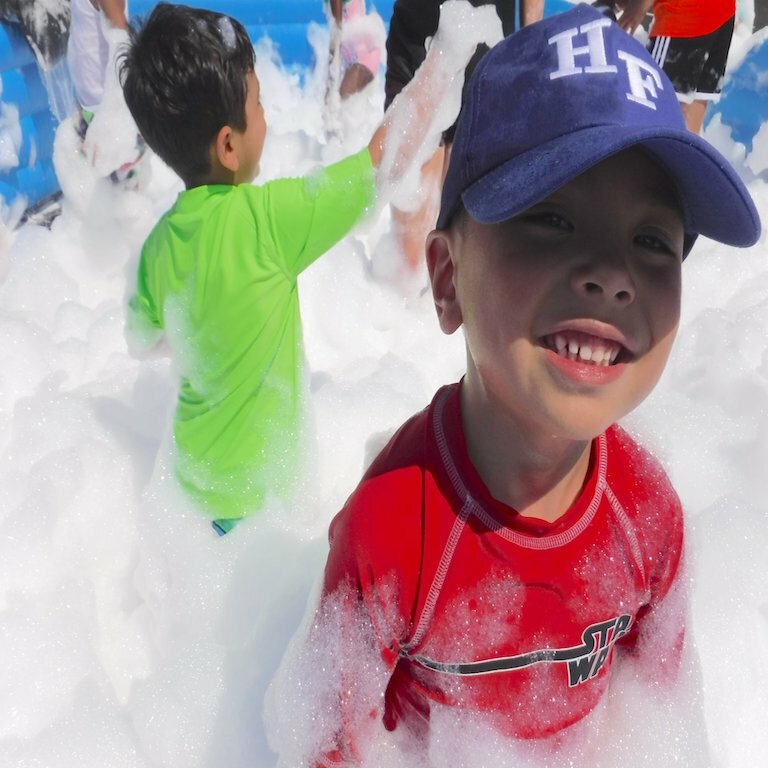 Blue Dolphin Summer Camp is designed for boys and girls who are ages 3-15. 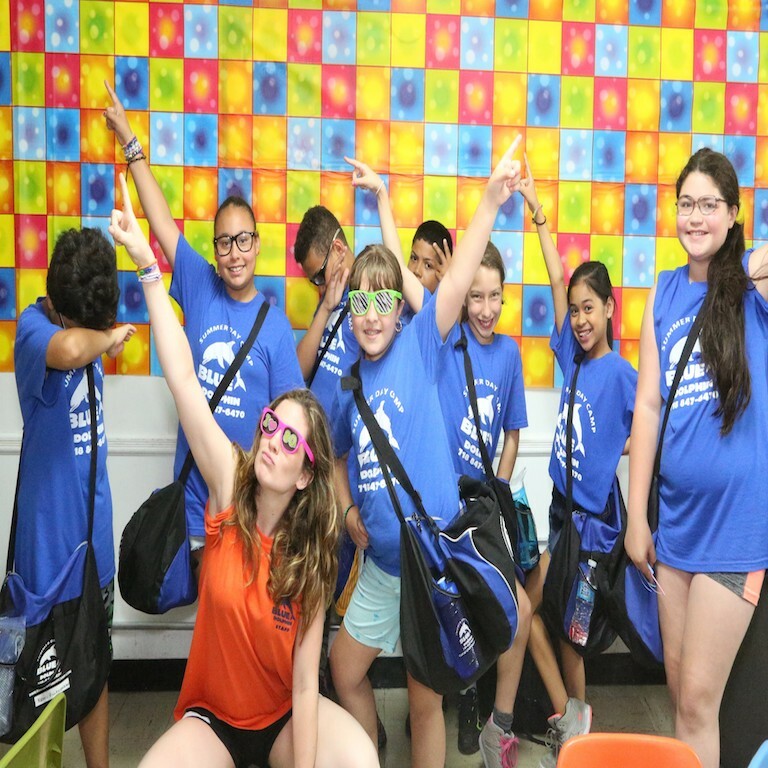 Among summer camps, Blue Dolphin Summer Camp fashions its community as a place for all of its campers to make friends in a relaxed and fun-filled environment, to build self-esteem and independence and to challenge themselves with new physical and creative activities. 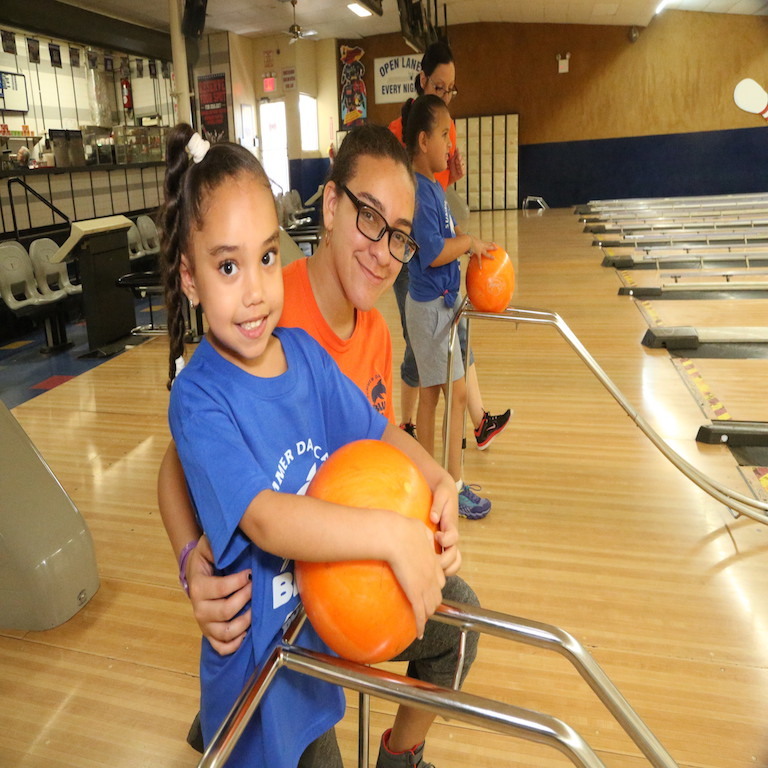 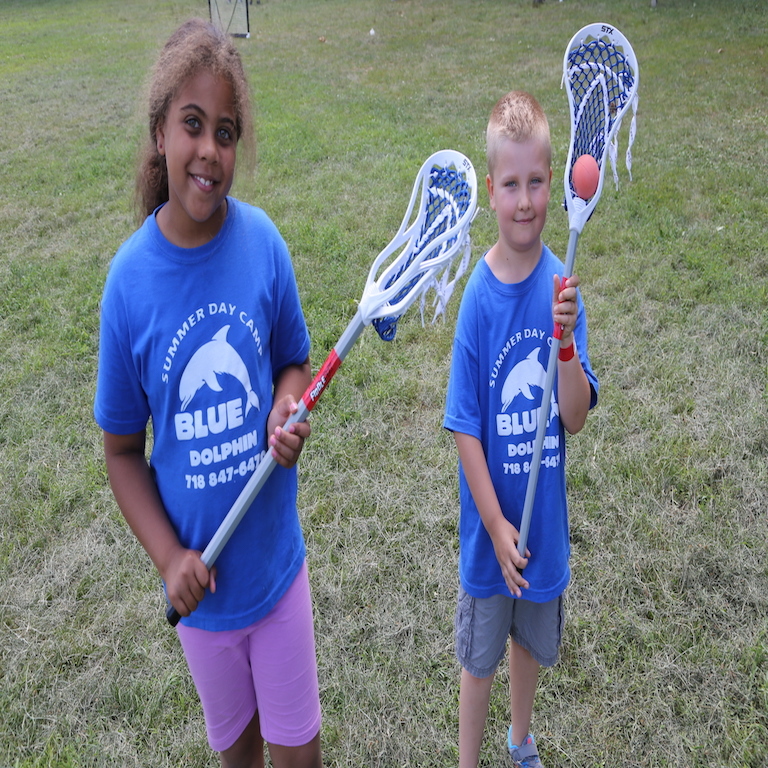 Blue Dolphin offers an amazing range of activities such as - Taekwondo, ceramics, Basketball, softball, Tennis, Yoga, Lacrosse, Hockey, Gaga ball, and so much more! 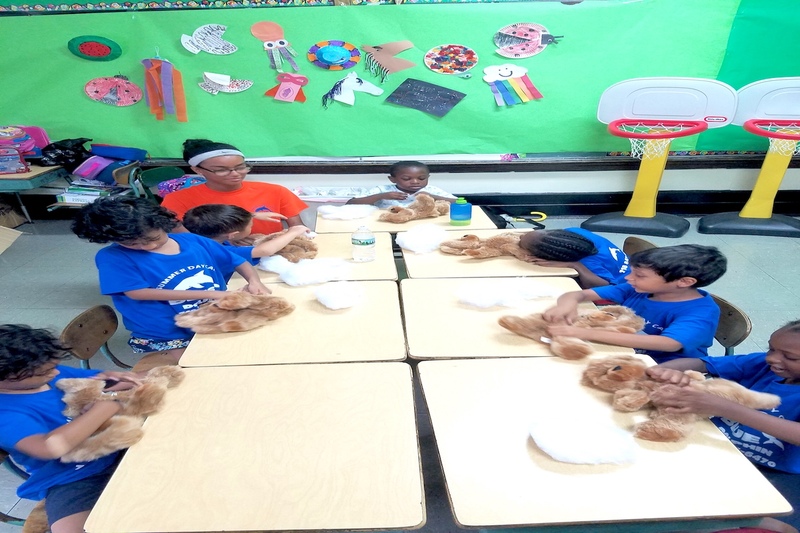 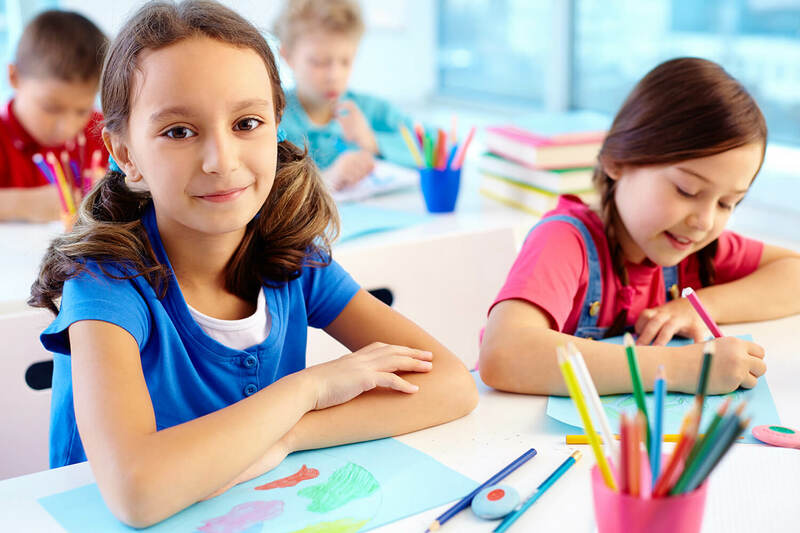 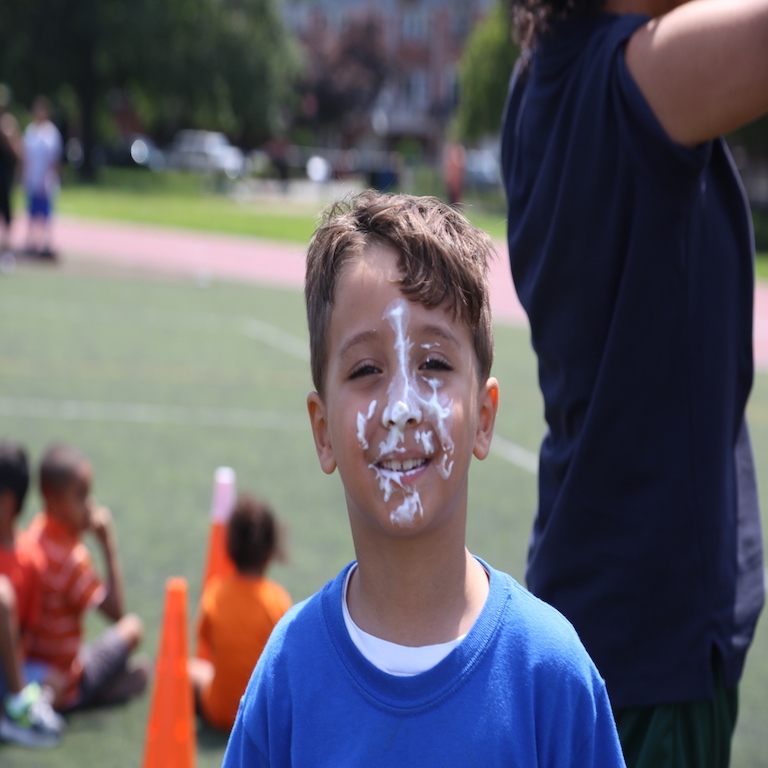 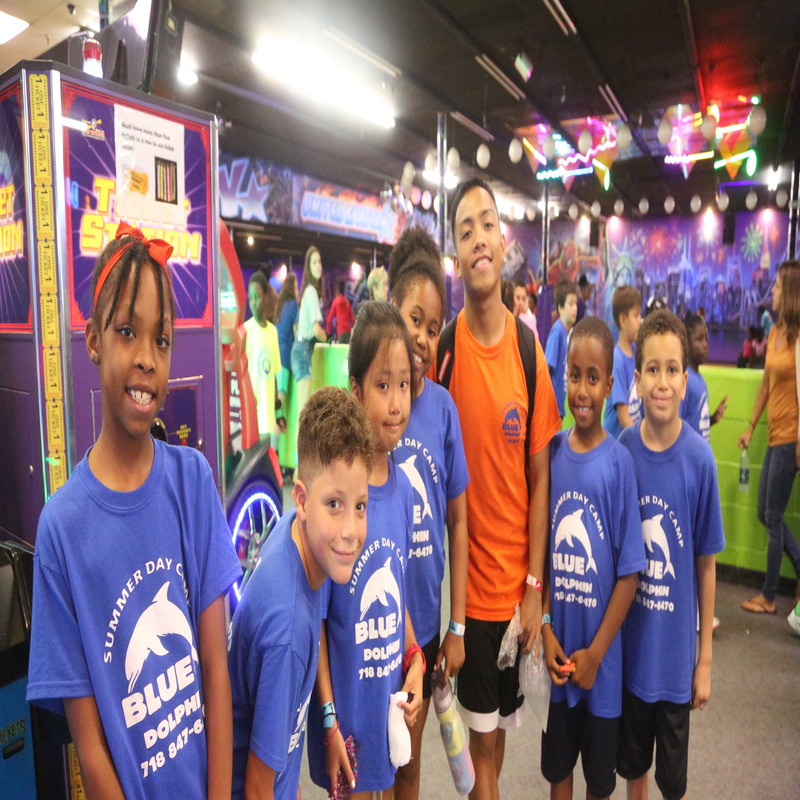 Blue Dolphin Summer Camp strives to maintain a friendly and non-competitive environment for all of its summer camp programs. 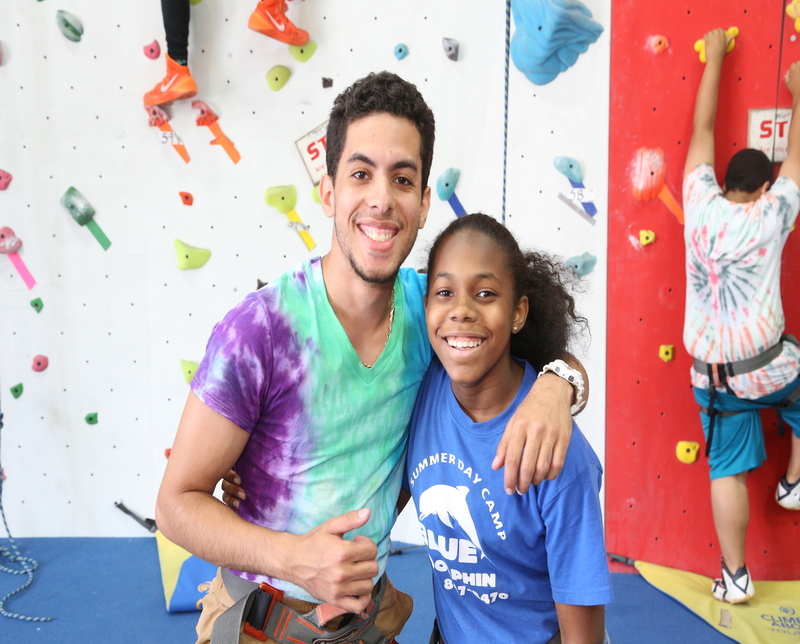 We believe that boys and girls, especially when they get to their teen years, benefit from the kind of encouragement and fosters an environment of acceptance. 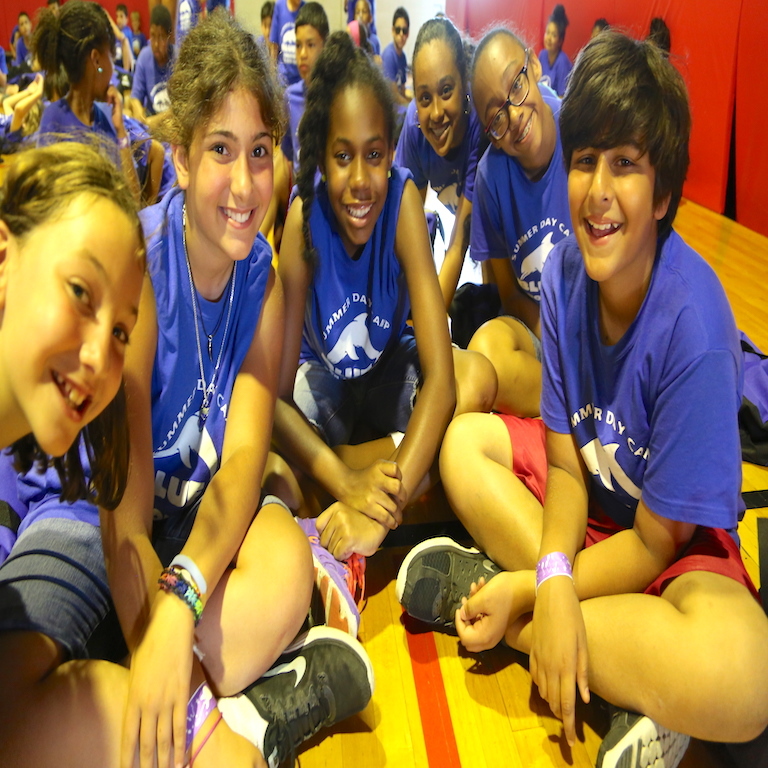 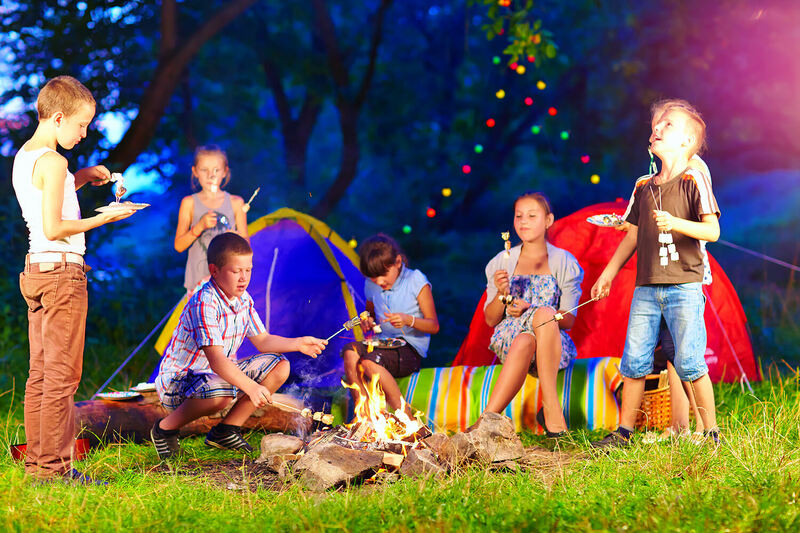 Away from the pressure of school, camp provides an almost endless set of new experiences designed to be fun, challenging, exciting and rewarding. 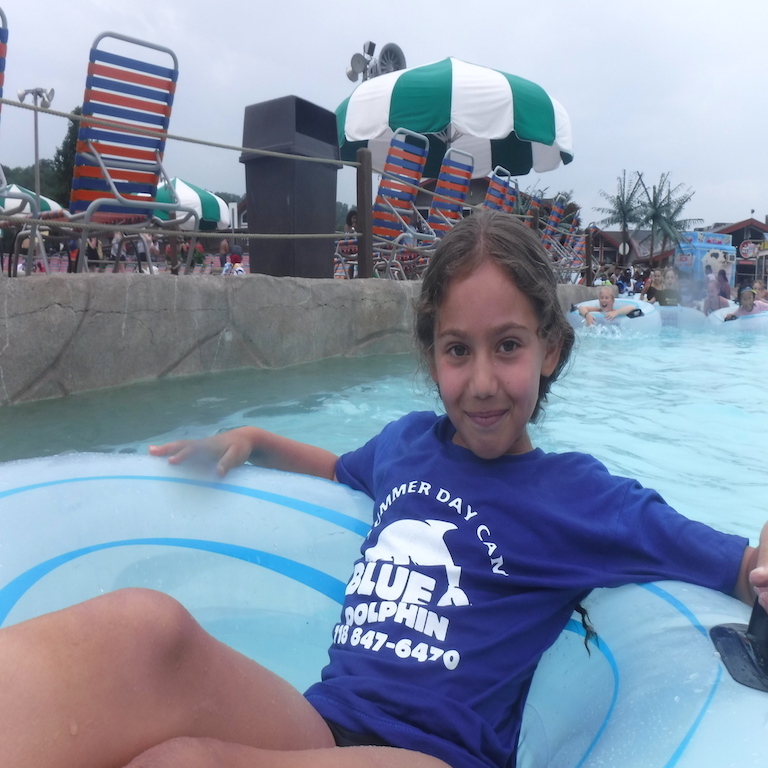 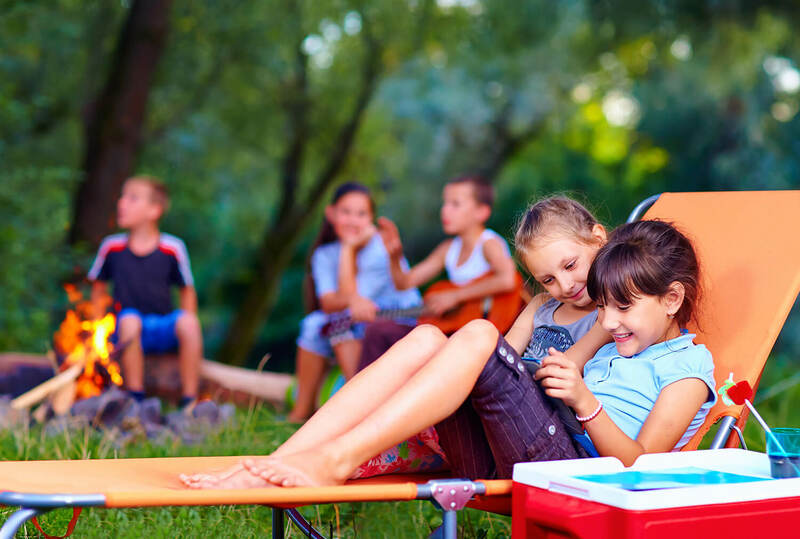 It also helps that we have caring staff and instructors, diverse programs; It's easy to understand why so many campers lover Blue Dolphin Summer Camp! All kinds of fun activities, swimming, games & crafts, Karaoke, Learn to DJ, Glow Party, Silent Disco, Carnival, Amusement Parks, Color Run, Foam Parties. 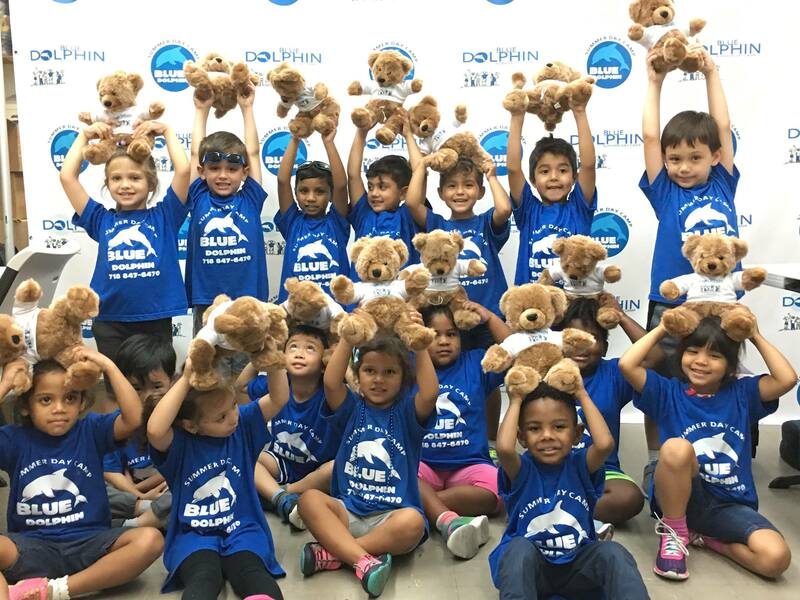 Why work at Blue Dolphin?